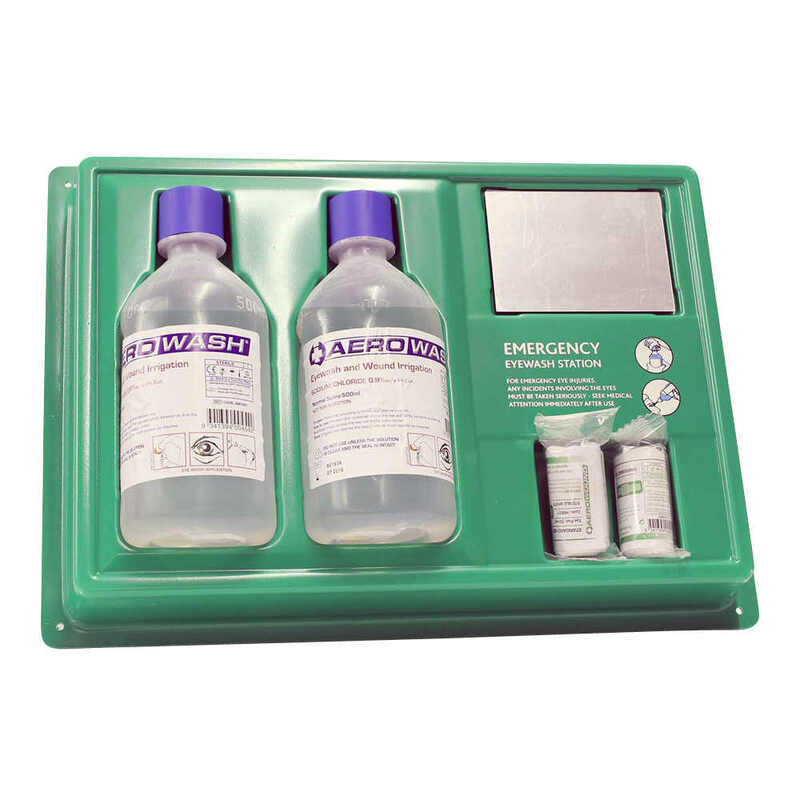 First Aid & Medical is a trading name of SouthEast Distribution Limited. Nothing in these Terms and Conditions shall affect the Purchaser's statutory rights as a Consumer. These Terms and Conditions shall apply to all contracts for the sale of Goods by First Aid & Medical to the Purchaser and shall prevail over any other documentation or communication from the Purchaser. Acceptance of delivery of the Goods shall be deemed conclusive evidence of the Purchaser's acceptance of these Terms and Conditions. Any variation to these Terms and Conditions (including any special terms and conditions agreed between the parties) shall be inapplicable unless agreed in writing by First Aid & Medical. All orders for Goods shall be deemed to be an offer by the Purchaser to purchase Goods pursuant to these Terms and Conditions and are subject to acceptance by First Aid & Medical. First Aid & Medical may choose not to accept an order for any reason. All orders are subject to acceptance by First Aid & Medical. These terms and conditions apply to all orders unless other valid arrangements have been agreed in writing by both First Aid & Medical and the purchaser. Where the Goods ordered by the Purchaser are not available from stock the Purchaser shall be notified and given the option to either wait until the Goods are available from stock or cancel the order and receive a full refund within 30 days. 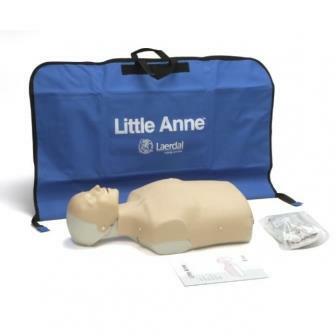 The Price of the Goods shall be that stipulated on First Aid & Medical’s Website. The Price is exclusive of VAT. The Price excludes delivery charges. The total purchase price, including VAT and delivery charges, if any, will be displayed in the Purchaser's shopping cart prior to confirming the order. Payment of the Price including VAT and delivery charges must be made in full before dispatch of the Goods. 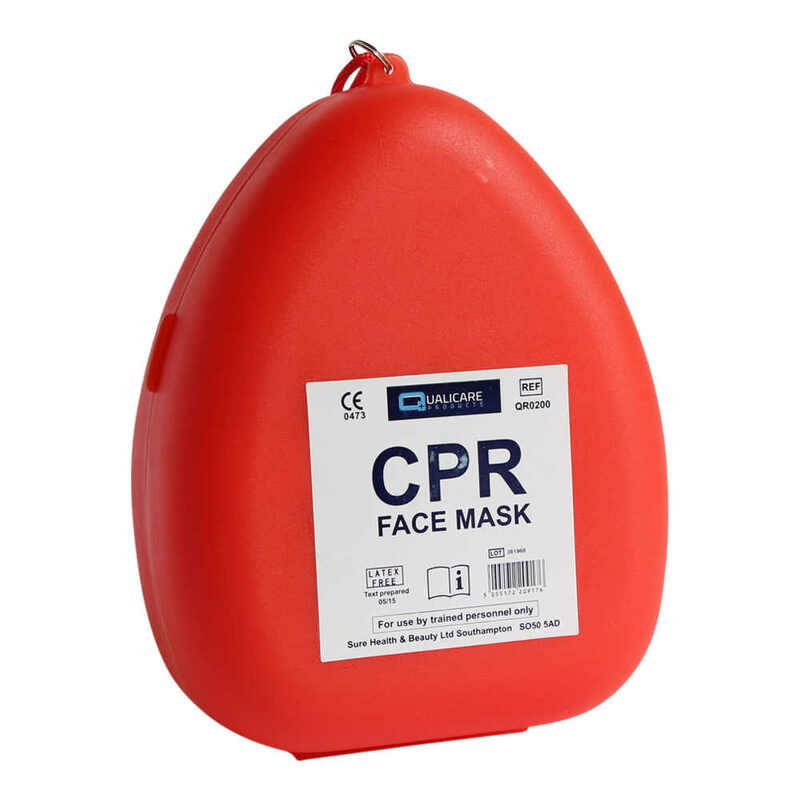 First Aid & Medical reserves the right to adjust the price and specification of any item on the Website at its discretion. 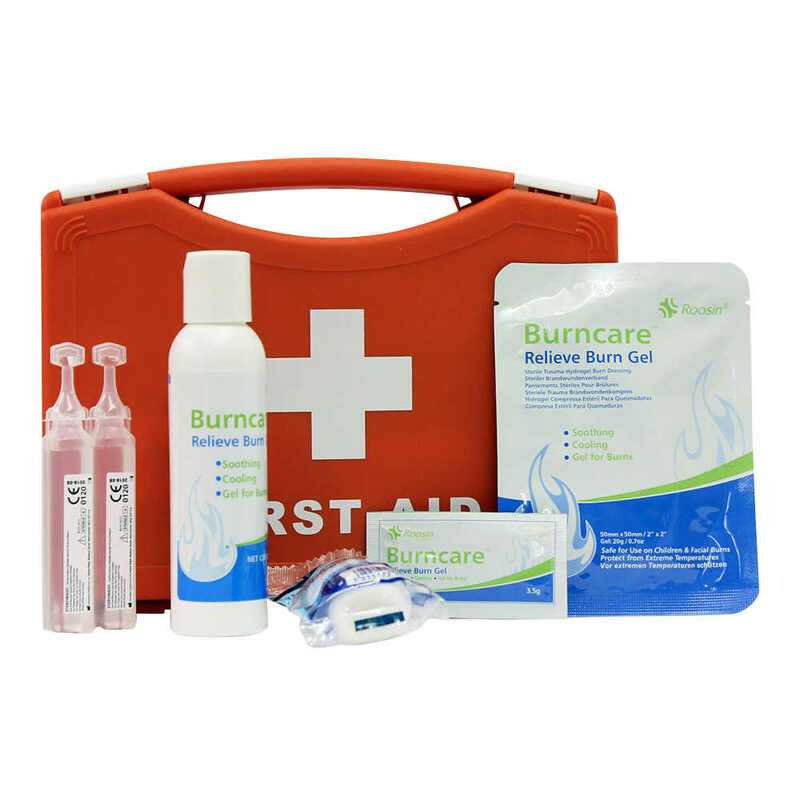 First Aid & Medical reserves the right to withdraw any goods from the Website at any time. First Aid & Medical shall not be liable to anyone for withdrawing any Goods from the Website or for refusing to process an order. The purchaser shall have no right of set-off and all invoices must be paid in full. All risk associated with goods shall pass to the purchaser on completion of delivery. All goods remain the property of First Aid & Medical until the invoice has been paid in full. Goods will only be delivered to the registered address of the card holder of the card used to pay for the Goods. Any date or time given by the First Aid & Medical to the purchaser is an estimate only and shall not be considered a contractual obligation. Non-delivery must be notified to First Aid & Medical within five working days of the date of the First Aid & Medical invoice. 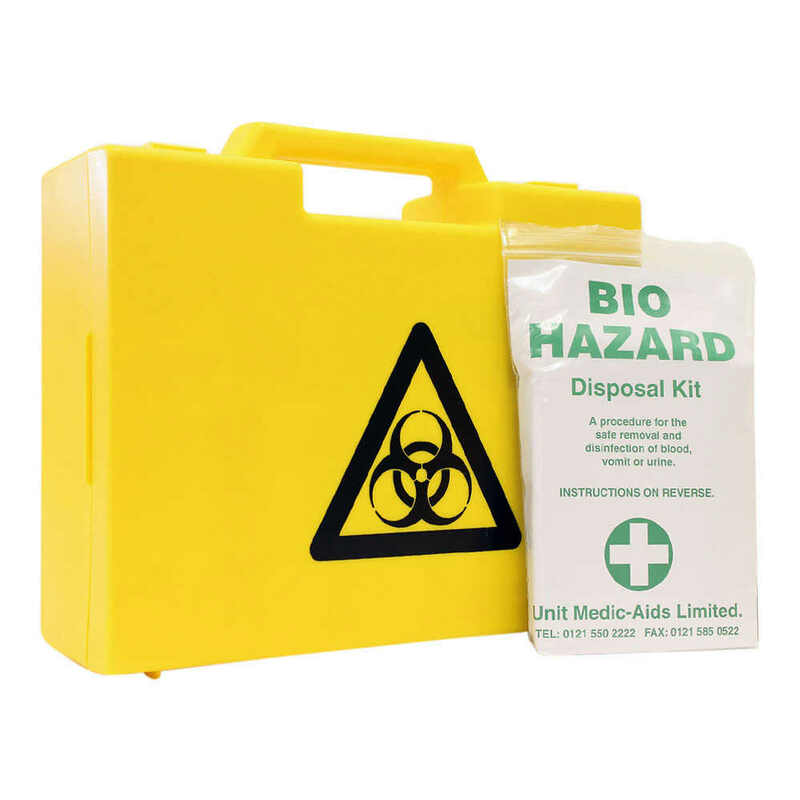 First Aid & Medical shall not be liable for any loss or damage arising from delayed or cancelled deliveries whether caused directly by the actions of First Aid & Medical, a third party or force majeure. 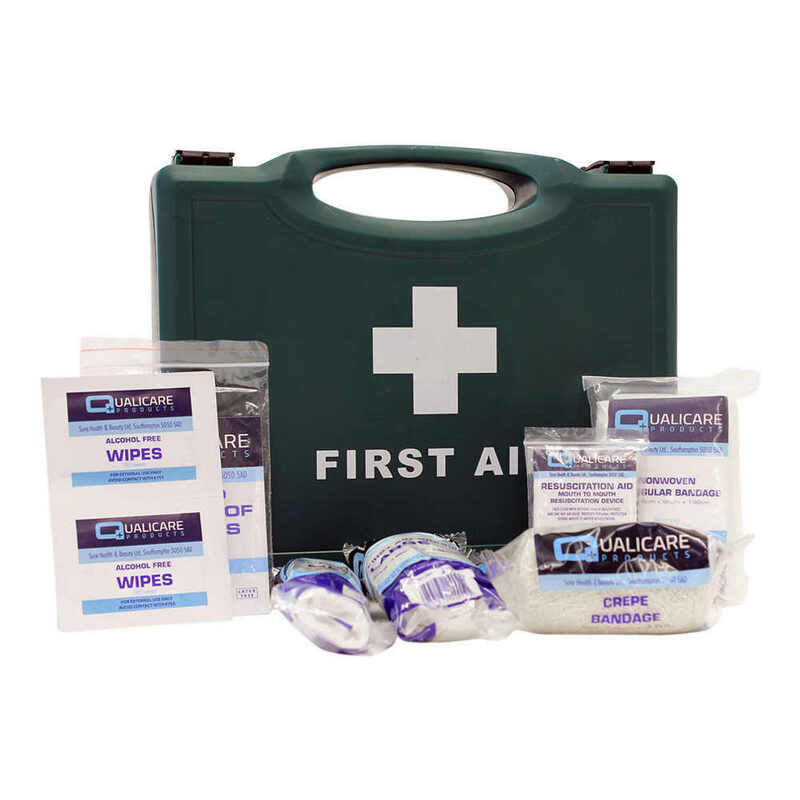 First Aid & Medical warrants that the goods supplied are free from defects in material and workmanship and will replace, repair or refund the price of any faulty goods within 12 months of delivery. This shall not be the case if the goods have been subject to misuse or abuse of any kind and does not cover wear and tear. All warranty is conferred to the initial purchaser and is not transferable on resale. All product specifications provided within the catalogue or separately are a guide only and no guarantee is given that the goods supplied will conform in absolute detail to either the description or illustration. 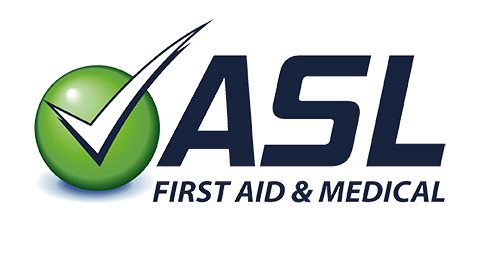 First Aid & Medical reserves the right to amend the specifications, provide an appropriate substitute or withdraw goods from sale without prior notification. All products are sold with the understanding that the purchaser will test them in actual use and will have determined whether the products are suitable for the particular use to which they are to be applied. First Aid & Medical make no representations as to the fitness or suitability of any goods for any purpose whatsoever. The Purchaser shall inspect the Goods immediately upon receipt and shall notify First Aid & Medical via sales@firstaidandmedical.com within 3 working days of delivery if the Goods are damaged or do not comply with any of the Contract. Any damage or short deliveries should be detailed on the carrier's paperwork, when signing for a delivery. If the Purchaser fails to do so the Purchaser shall be deemed to have accepted the Goods. 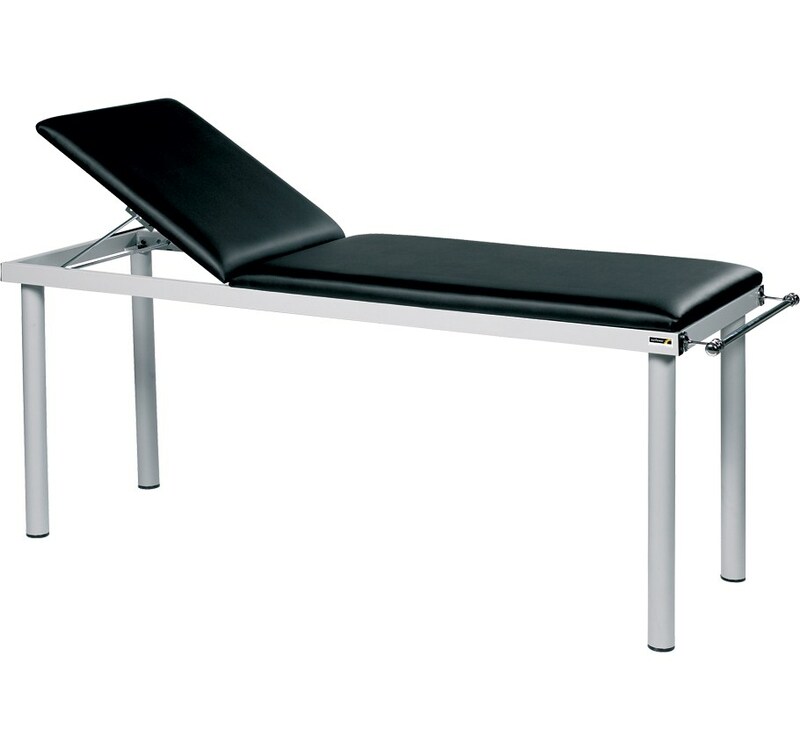 Where a claim of defect or damage is made the Goods shall be returned by the purchaser to First Aid & Medial. The Purchaser shall be entitled to a full refund (including delivery costs) plus any return postal charges if the Goods are in fact defective. If you are a consumer you have the right, in addition to your other rights, to cancel the Contract and receive a refund by informing the notify First Aid & Medical via sales@firstaidandmedical.com within 7 working days of receipt of the Goods. Goods must be returned by the Purchaser at the purchaser's expense and should be adequately insured during the return journey. The purchaser will receive a refund of all monies paid for the Goods (including delivery charges, if any) except for return postal charges within 30 days of cancellation less a 20% restocking charge. If the purchaser fails to return the Goods following cancellation, First Aid & Medical shall be entitled to deduct the cost of recovering the Goods from the purchaser. Goods to be returned must clearly show the order number obtained from First Aid & Medical on the package. Where returned Goods are found to be damaged due to the purchaser’s fault the purchaser will be liable for the cost of remedying such damage. Goods will not be accepted for return for credit unless previously agreed and must be received in the original packaging in a resalable condition. Goods accepted by arrangement will be subject to a 10% re-stocking charge. Please Email sales@firstaidandmedical.com to obtain a returns authorisation number prior to returning any goods. The return of the goods will be at the expense of the purchaser or a further return carriage charge will be levied. All offers are at the sole discretion of First Aid & Medical and reserve the right to refuse qualification without recourse. If we discover an error in the price of products you have ordered, regardless of the source of that error, we will inform you as soon as possible and give you the option of reconfirming your order at the correct price (and credit or debit your account as applicable) or cancelling your order. If we are unable to contact you, we may treat the order as cancelled. If you choose to cancel your order after you have already paid the incorrect order price, you will receive a full refund from us. In addition to these First Aid & Medical conditions, services provided by these businesses are strictly in accordance with the specific Terms and Conditions of each business. These additional conditions are deemed to be accepted in full prior to the procurement of services. Copies of these specific Terms & Conditions can be obtained by writing to First Aid & Medical. The sale of goods and services under these terms shall be governed by Laws of the Republic of Ireland and any disputes will be resolved exclusively in the courts of the Republic of Ireland. The information supplied by First Aid & Medical in printed, electronic or other form is subject to copyright. Reproduction or redistribution of these materials is prohibited.